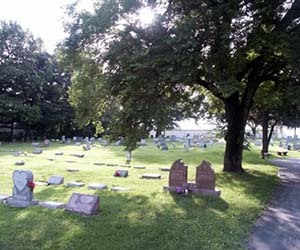 St. Mary's Cemetery is owned by the Archdiocese of St. Louis. 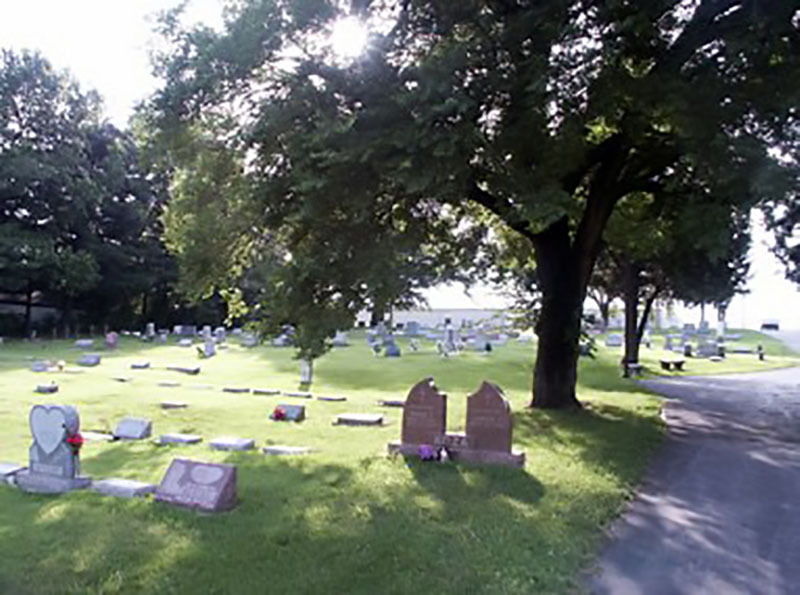 The first burial at St. Mary's Cemetery took place in 1878. The cemetery belonged to St. Mary's Catholic Church in Bridgeton, which was established in 1852. Prior to the cemetery's establishment, parishioners were buried in the town cemetery. But afterwards, Catholic families opted to moved their loved ones to St. Mary's. In 1952 a new church and school were built on Long Road, but the cemetery remained in its original location. 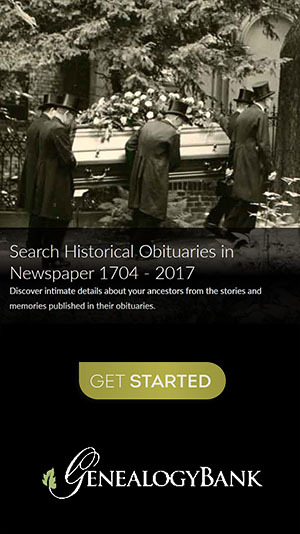 When the new church was built, there was already an abandoned cemetery 200-300 feet to the south (later renamed to Bridgeton Memorial Park); many people assumed this was the church's cemetery, but it was not. St. Mary's Parish church has since been closed due to the expansion of Lambert St. Louis Airport, but the cemetery has been managed by Catholic Cemeteries of the Archdiocese of St. Louis since 2002.